Here we have a new Fender Rumble 200 V3 Combo Bass Amplifier. The all-new Rumble Series is a mighty leap forward in the evolution of portable bass amps. With its beefier power amp and larger, ported speaker enclosure, the Rumble 200 pumps greater volume and deeper bass response. 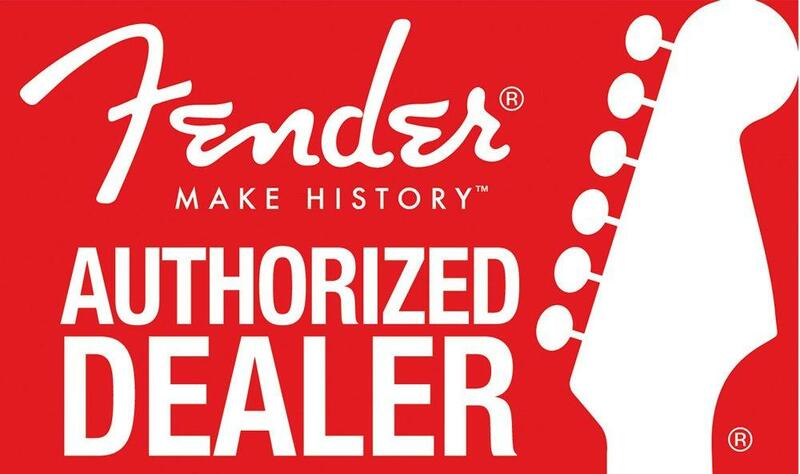 If you have any questions, give us a call or stop by our Ken Stanton Music Marietta, Woodstock, West Cobb, Stone Mountain or Alpharetta locations to check out and save on a new Fender Rumble 200 V3 Combo today.